She scored this bad arse Panther Coffee Table from some lads in Santa Monica , Full Height Wood Framed Mirror (via Craigslist … will share pics later)… the list goes on. I am currently going gaga for all things interior. 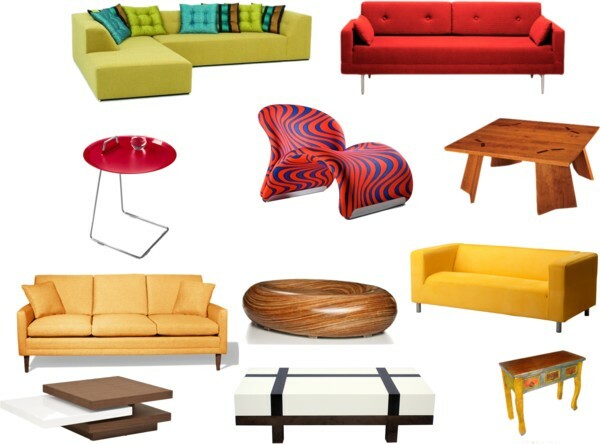 Check out some cool living room furniture I found on the web.